‹ PreviousPerfection! This video is awesome! Your new header looks real cool young man, (I think you were inspired by a certain bootlust photo methinks) 😉 But I hope your old header will remain the main one – why because it’s different and it’s shot outside. your legs look just right, you know why brandon Roth looked so wrong as the new Superman…. – his boots were too short, his legs were too short and body too long. All the problems you don’t have I’m happy to say. I would prefer to see your wonderful Marlboro Riding Boots on the header – they are the best. really? Do you have a pair too? I really like mine. Even though I have a pair of brand new riding boots but I just always want to wear my used soft Marlborough Riding boots. For the header, I think I will change it next week. Thanks for your comment. I enjoy reading them. No, unfortunately, I do not have Marlborough Riding boots. 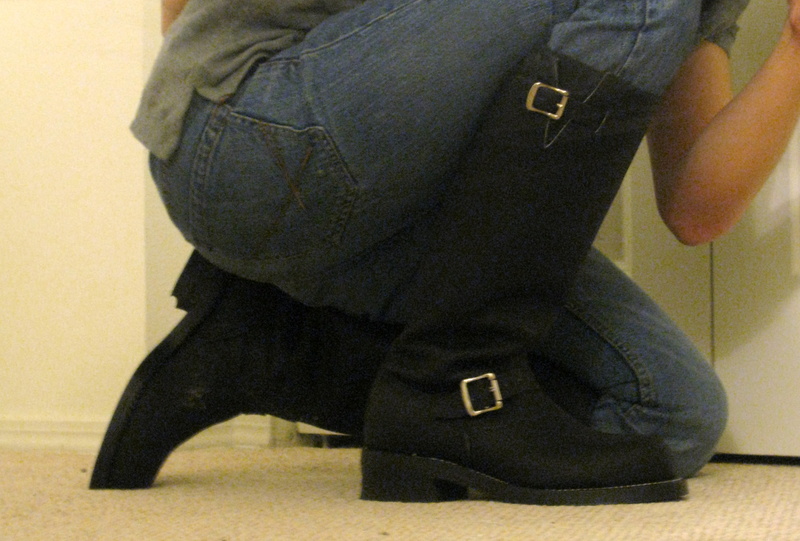 You can see the boots I already own on facebook, I just created an account. The name is “George Alex” and e-mail address is canoru@gmail.com. I am waiting for your approval to see your page on facebook. But the boots I am really dreaming about (and probably will never have) are shown on Youtube, on the account of Poruchic. By the way, he is a subscriber of your videos on youtube. Please do me a favor, watch some of his 4 videos. I believe you will get a lot of fun. I would be happy to know whether or not you like those boots. 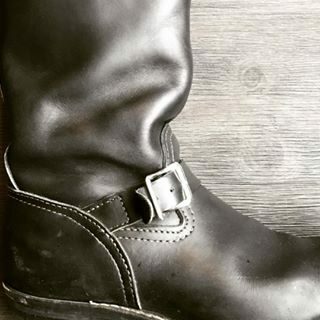 For me it’s riding boots that should be on on the header (most of the time – it’s always good to see different boots). I have a load of cowboy boots (just got a real nice pair last week from a shop for a real nice price but riding boots are my all time favorites. Me2. I think riding boots are my all time favorites. Just because they are tall and they can make your legs look long and sharp. I love riding boots.